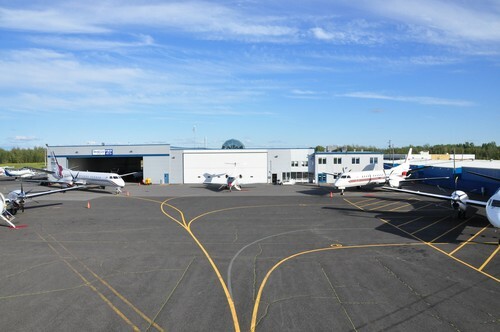 Conveniently located 15 minutes from downtown Montreal, Pascan’s Saint-Hubert Airport (CYHU) location is a modern and resourceful facility equipped to service our global clientele. 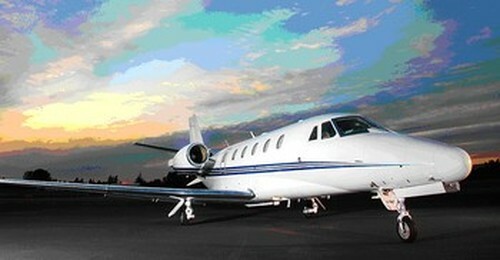 With a customer-driven focus, our aviation professionals offer paramount service and client satisfaction. 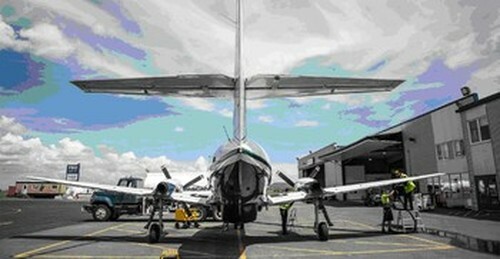 When visiting Montreal, consider Pascan’s Saint-Hubert FBO - A smart choice to Pierre-Elliot Trudeau International Airport (CYUL). COME DISCOVER WHY WE'RE SO POPULAR!